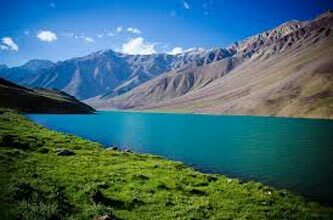 Himachal Pradesh is dotted with a number of breath-taking hill stations, which are wellknoown as summer and holiday destinations. 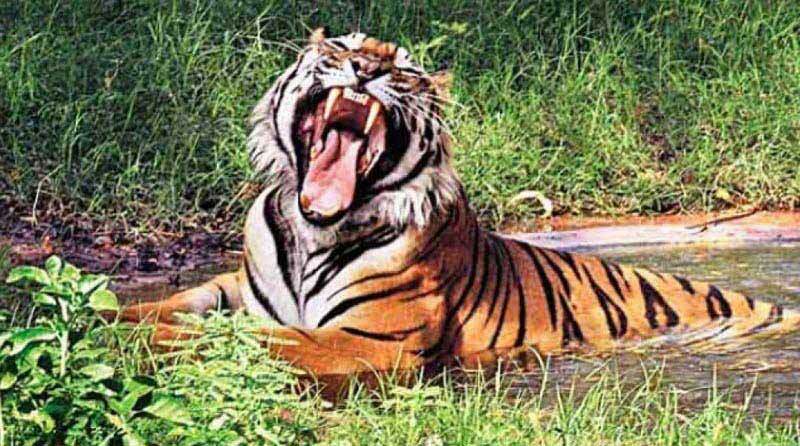 Shimla &Manali are two of such places, which do not have natural beauty in abundance else also witness a number of tourist attractions. 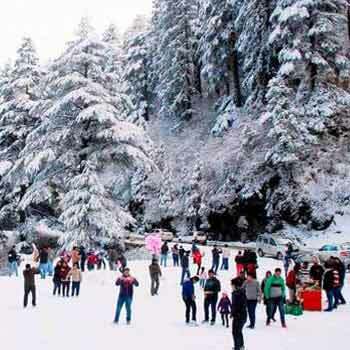 While you opt for a Magnificent Shimla- Manali tour, a well-planned itinerary by Shatakshi Group, offering the best of these places. This tour of 5 nights and 6 days lets you explore Kufri, Rohtang PassSolang Valley and other famous tourist attractions. Treat your eyes to the picturesque beauty spread all nearby. Once you reach the Delhi Airport / Railway Station, our representative Shatakshi Group offers an assisted transfer to your first destination Shimla via road. Profoundly referred to as the ‘Queen of Hills’, Shimla is a well known hill town of Himachal Pradesh. As you reach, check in at the pre booked hotel. After settling into the rooms, the day is at your own leisure. Spend the day in doing the activities of your interest. Dinner & overnight stay at the hotel. Day 2nd after your healthy breakfast, day two is scheduled for an excursion to Kufri, a must visit place. 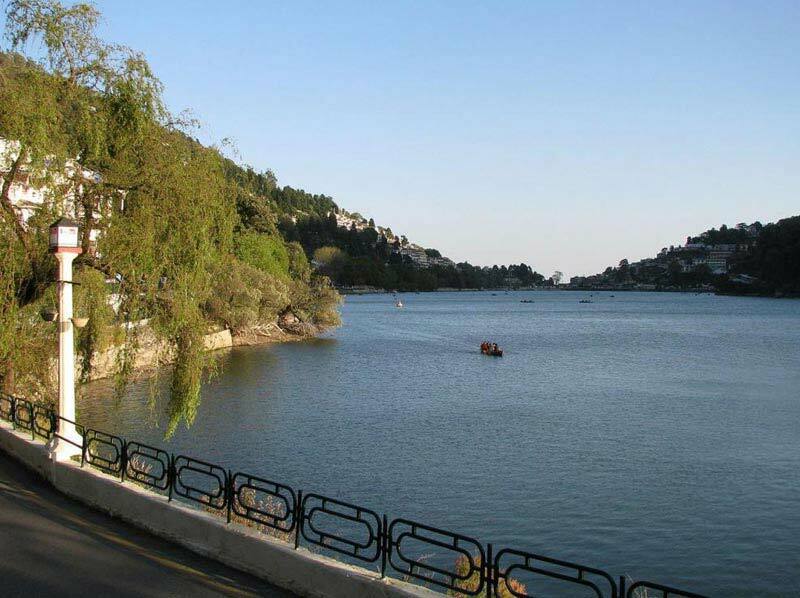 Placed at an altitude of 2290 mtrs above the sea level, Kufri is blessed with tranquillity, scenery and is pointed with tourist attractions like Mahasu Peak, ChiniBunglow, Indira Tourist Park etc. When back in Shimla, visit the Vice Regal Lodge- once the summer residence of various British viceroys, it boasts of an interesting English Renaissance architecture. Thereafter in the evening, do not miss a leisure walk on the Mall Road. Delicious dinner and overnight stay. Day 3rd after your healthy breakfast, get transferred by road to Manali. 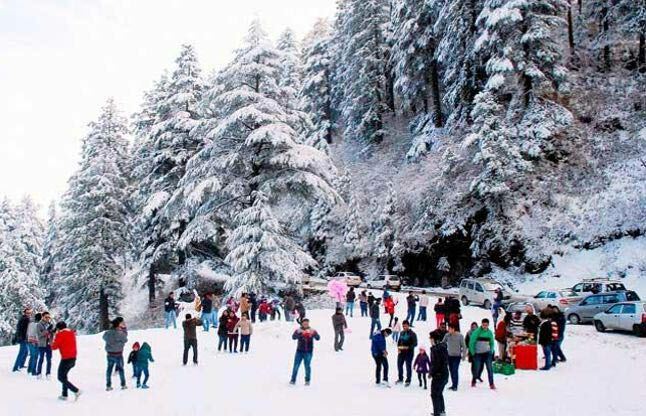 Placed at an altitude of 2050 mtrs above the sea level, Manali is a well known hill station that is flocked by tourists every year in crazy numbers. Upon arrival, check-in at the hotel. Take some rest. The evening is free at leisure. Take a walk on main market road of Manali. Enjoy the bustling tourist activity, taste the local renditions, enjoy the cool breeze and more. Dinner & overnight stay. 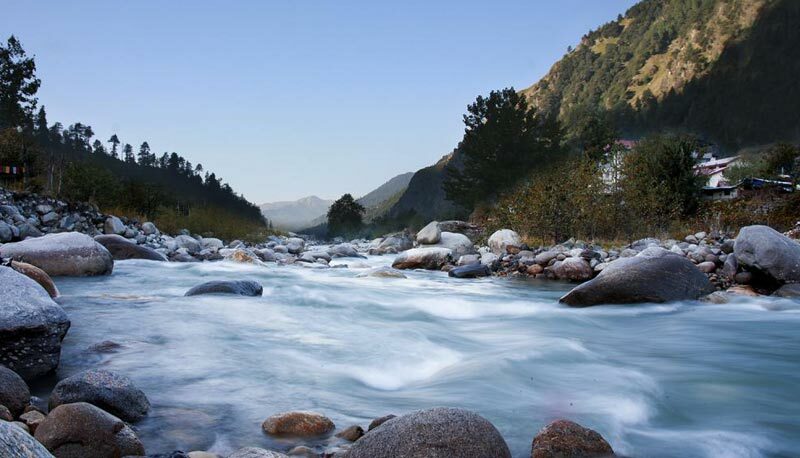 After your breakfast today, get ready to visit the prime attractions of Manali. 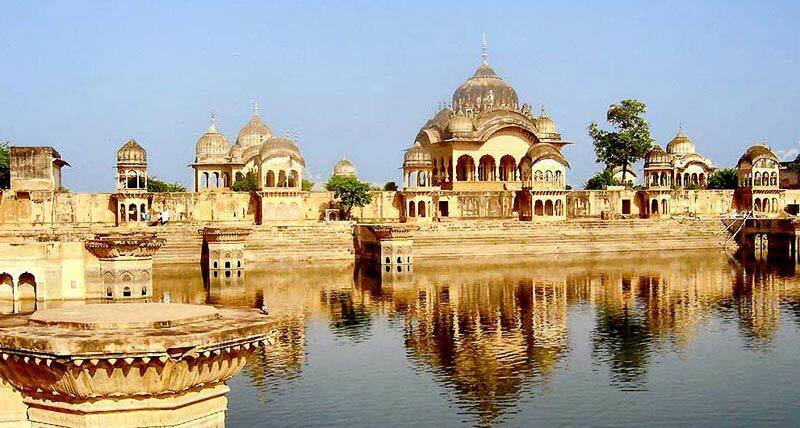 Visit Hadimba Devi Temple- an ancient temple around 450 years old that is dedicated to Hadimba Devi wide of one of the Pandava brothers Bhim, Jagatsukh- a small village that encompases old Shikara-style temples and VashishtKund- hot water sulphur springs. Post lunch explore the Tibetan Monastery and the handicraft centre. Take a walk up-to the old Vashisht village. Back to the hotel for dinner. Stay overnight. 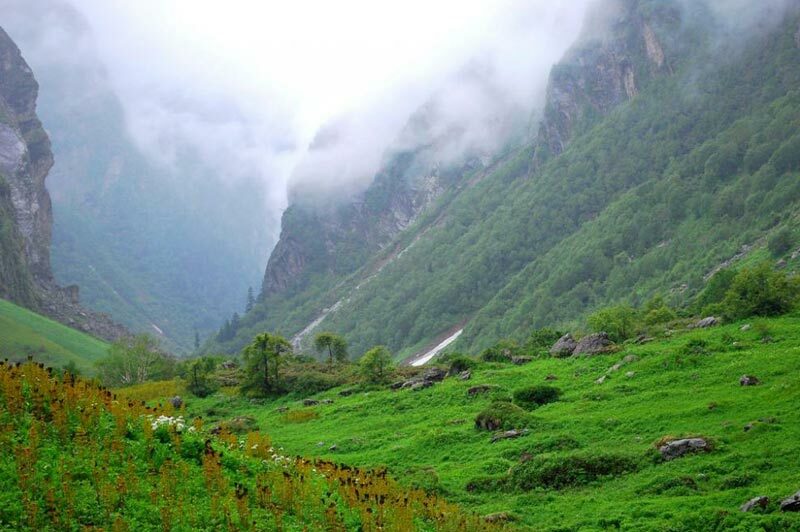 The day is scheduled for enjoying the experiences & sights at Solang Valley and Rohtang Pass. Solang Valley falls on the way to Rohtang Pass and is approx 14 km from Manali. Along with its beautiful scenery, the place also offers adventure opportunities like para-gliding and zorbing. The next and must visit of the day is to Rohtang Pass, covered with snow all-round the year, lying at an elevation 3978 mtrs, it is open from June until October. Enjoy playing with snow here. The day would be filled with fun activities and various mesmerizing views. Return to the hotel for dinner and overnight stay. Today is the last day of the tour. Relish an early morning breakfast. Complete the check out formalities. Begin your drive back to New Delhi. Get an assisted transfer to the Delhi railway station / Airport for your onward journey.